Electric Wet Grinder Machine Manufacturer/Supplier in India, Electric Wet Grinder Machine in India. 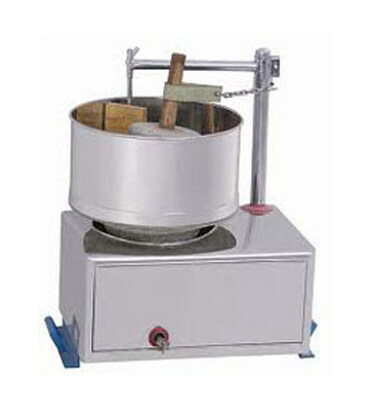 We offer a wide range of very high quality Stainless Steel Wet Grinder in India at our customers. These products are offered with full stainless steel body with efficient motor to ensure low power consumptions and matchless performance. These products are consisting of very high quality industrial stone for grinding with wooden attachment. We believe in effective and timely delivery of products once ordered by our esteemed customer.